Gibraltar's Dilemma: What Awaits British Overseas Territory After Brexit? CC BY 3.0 / LANOEL / Gibraltar vista desde el mirador del peñón. 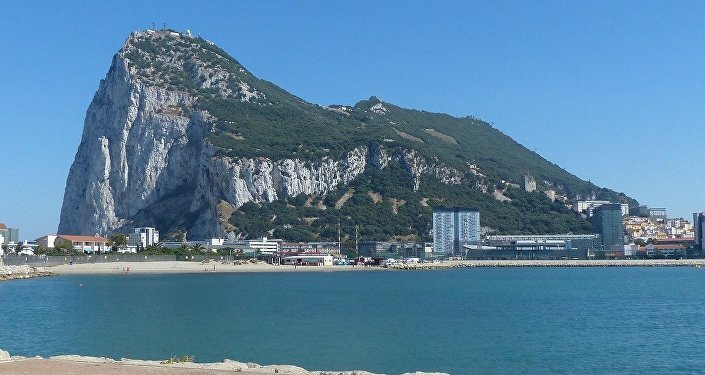 The formal launch of the two-year talks on the UK's withdrawal from the EU marked the beginning of a period of uncertainty for Gibraltar: the British overseas territory, earlier owned by Spain, remains a matter of dispute between the two countries. During the referendum held in Britain on the country's EU membership in 2016, 51.9 percent of the UK population voted for Brexit, while 96 percent of the population in Gibraltar (about 30,000 people) voted for the country to remain in the bloc. The British overseas territory is facing a difficult dilemma: the exit from the EU would severely affect its economy (closely connected with the Spanish one), however the territory is not an independent negotiator and actually has little say in the ongoing process. Spain, for its turn, is ready to use any levers of influence not to miss the opportunity to regain control of the strategically important Gibraltar rock. 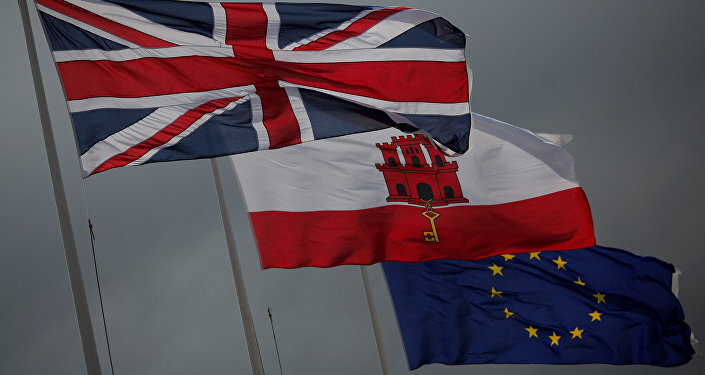 The preliminary versions of the key principles of the Brexit negotiations include the provision that after the withdrawal of the UK from the EU "no agreement between the European Union and the United Kingdom may apply to the territory of Gibraltar without the agreement between the Kingdom of Spain and the United Kingdom." If this paragraph is included in the final version of the Brexit agreement, Spain will in fact receive a veto over any UK decision on the future of its overseas territory. "For the first time, the situation is clearly in favor of Spain, as it can now negotiate with Gibraltar from a strong position," Santiago Velo de Antelo, secretary-general and executive director of the Academy of Diplomcy in Spain (Academia de la Diplomacia) told Sputnik Spain. Earlier, the Spanish government proposed to introduce a joint management over Gibraltar, suggesting that the territory may retain British citizenship or even dual citizenship and maintain its own tax system, while issues of defense, foreign policy and border control and migration should be decided jointly by Madrid and London. In return, Gibraltar will maintain access to the EU's common market and the opportunity to move freely within the bloc, which is very important for inhabitants of the peninsula who cross the Spanish border every day. 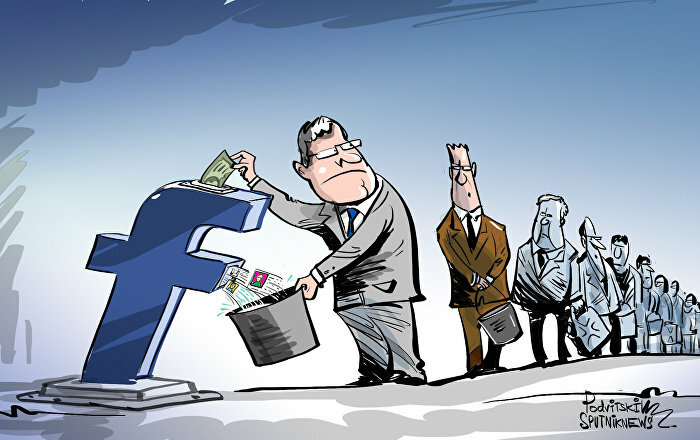 "The current situation is changing, and one needs to look for new solutions. The Gibraltarians have to decide who they want to be: the Brits outside the club of European countries or the Spaniards-Brits as a part of it," former Spanish Minister José Manuel García Margallo said earlier. So far, Gibraltar strongly rejects any joint management over its territory. Chief Minister of Gibraltar Fabian Picardo said earlier that Gibraltar is 100 percent UK territory, and its status will remain unchanged regardless of the international situation. Picardo also expressed hope for a "gesture of goodwill" on the part of the bloc and the exclusion of the provision regarding the agreement between Spain and the UK from the final version of the Brexit agreement. The British government supported his position. In a telephone conversation, British Prime Minister Theresa May assured Picardo that she won't let the residents of Gibraltar move to another jurisdiction unless it is their will "expressed freely and democratically." She also promised "to protect the interests of Gibraltarians" in negotiations with the EU. 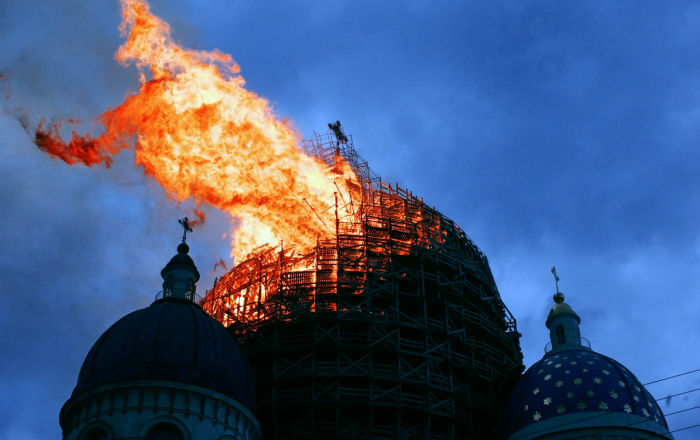 Tensions between London and Madrid escalated last week after the EU appeared to hand Spain a veto over the territory's future in the Brexit talks. Meanwhile, according to the Gibraltar government, a Spanish patrol ship entered its territorial waters Tuesday. The warship was told to leave by a Royal Navy unit from the Gibraltar squadron. The British Foreign Office described the incident as an unlawful maritime incursion. Gibraltar became a British Oversees Territory in 1713, after it was taken from Spain. The latter, however, continues to lay claims to the area. On Sunday British Prime Minister Theresa May stressed that the UK remains committed to supporting Gibraltar and would never negotiate its sovereignty. Earlier this week Spanish Foreign Minister, Alfonso Dastis urged the British government to keep a cool head in the negotiations over the future of the disputed territory.